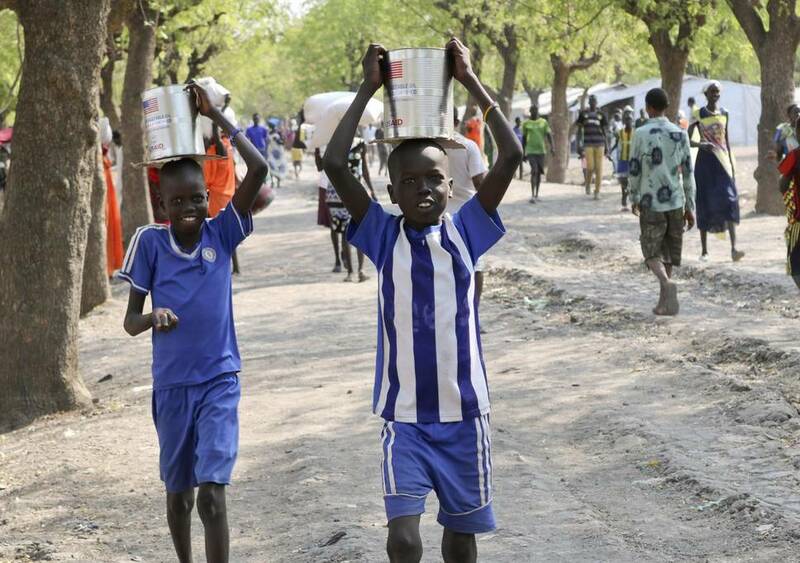 Child abductions have risen sharply during South Sudan’s civil war as desperate people try to make a living. One child, of any age, is said to sell for 20 cows, worth about £5,000. During a visit to one of the opposition’s last remaining strongholds, reporters spoke with a father whose children were seized from the yard of his home. All were under the age of 5. He fears that two were sold for cattle and that the youngest is no longer alive. 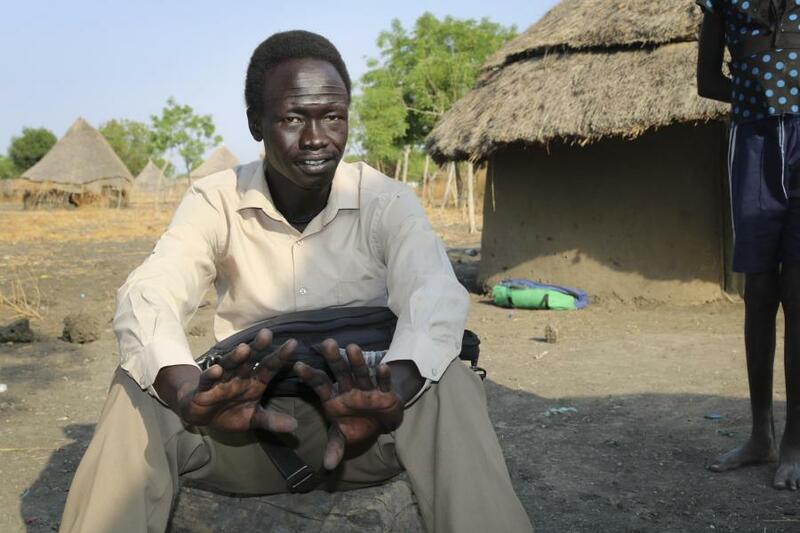 It is a little-acknowledged tragedy in South Sudan’s five-year civil war. Child kidnappings between clans have increased as people become more desperate amid widespread hunger and a devastated economy, human rights groups say.